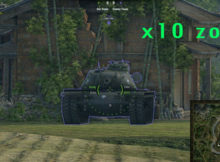 9.16 Server Reticle zoom . 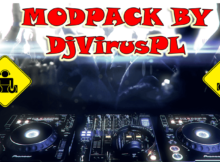 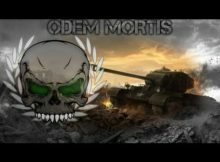 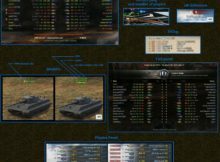 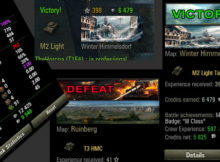 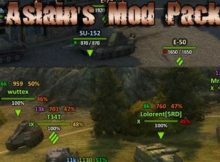 9.16 Graphics Session Stats by _Patrol v1 PL + modified by hjundaj ENG . 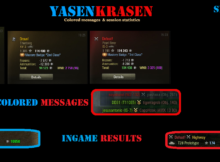 9.16 YasenKrasen Coloured Messages + session statistics [ENG/PL] .